Whether you want to discover the Inspired By Joseph experience or simply check out photography tips to help you, have a nose below! Inspired By Joseph gets personal…. WHY I LOVE MY JOB: Inspiring others is priceless! Autumn family photography at it’s best – creating experiences and memories to last a lifetime! Reason 9/12 – I make it my mission to get to know your guests! The embarrassing thing about having photographs taken outdoors direct from an Oldham family photographer! What did I learn on my holiday? How is my little Joseph four? My Mum Stories – taken over by Dads #3! My Mum Stories – taken over by Dads! Why I love my job #7 I get to photograph 36 hour old babies! Has this ever happened to you when you check Facebook? What it really feels like to become an aunty for the first time! Weddings with loads of children equal loads of fun! A cake smash with the best twist EVER, EVER! 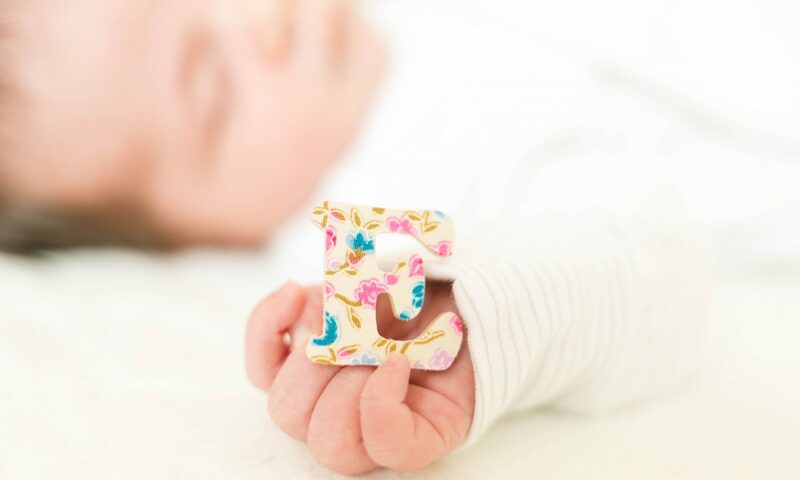 Newborn baby photography is the best! A new milestone for Inspired By Joseph photography! Cake smash photography for toddlers is the way forward! Revealed: Why baby bump photography isn’t what you think it is..
Reason 4/12: It’s not just about the photography…. MUST READ: Never miss that photo again! Colour and photography – why does it matter? The sweetness of a cake smash in Saddleworth Tameside is definitely in the air! My Mum Story – all 1,180 days photographed by Mothers Day. Will you join me? If you don’t remind yourself to do this often, you may regret it later. My top three photo tips guaranteed to make you feel more like Beauty, not the Beast! Goodbye 2016 and hello there 2017! Take 5 minutes to read – you MUST do this! The Duchess of Cambridge is spot on!